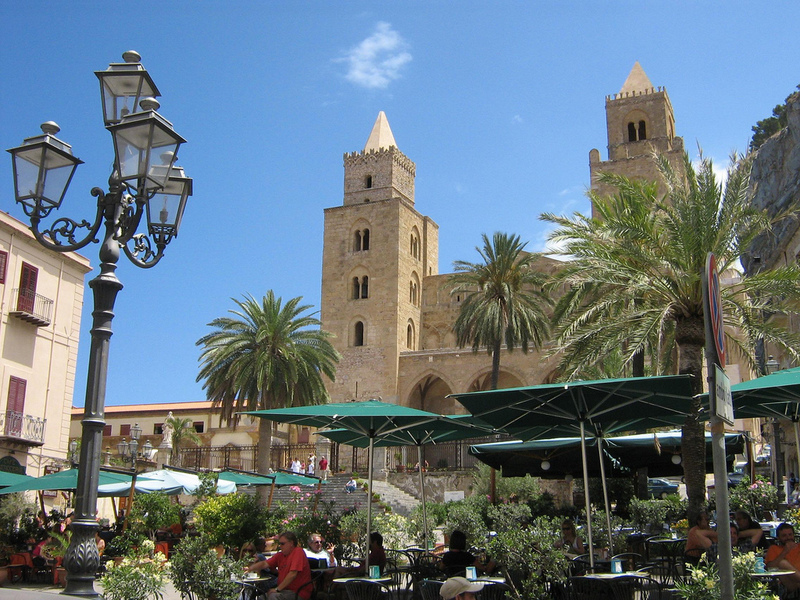 To have seen Italy without having seen Sicily is not having seen Italy at all, for Sicily is the key to everything.' 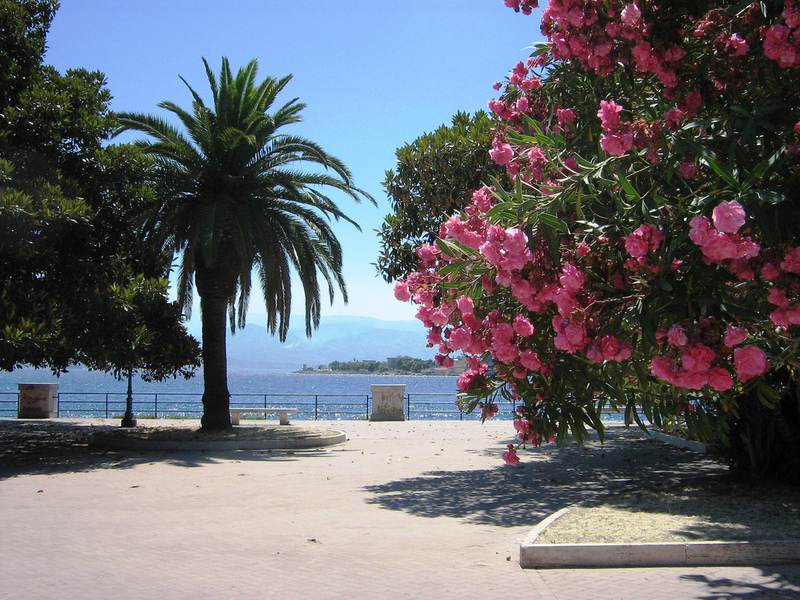 So said Goethe. 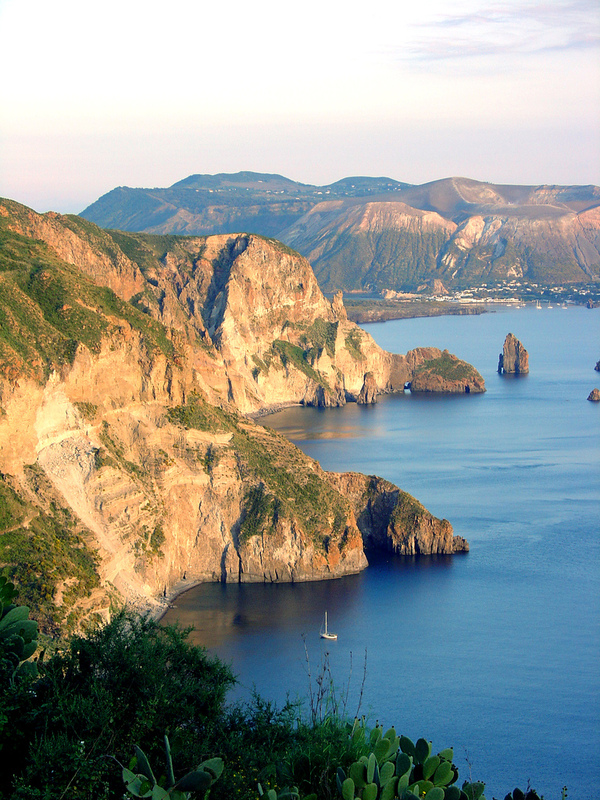 Lipari is the largest and the principal island of the Aeolian arhipelago in the Tyrrhenian Sea off the north coast of Sicily.Often called the Aeolian Islands the Lipari Islands are a volcanic archipelago visible from Sicily's eastern Tyrrhenian coast. 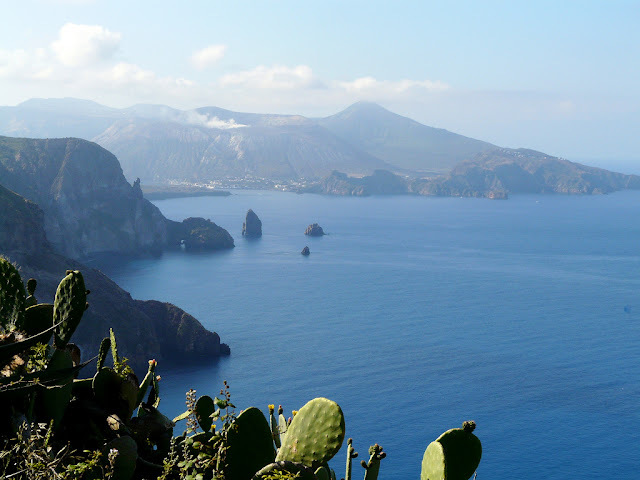 Lipari is the most populated island of the Lipari Islands and is also well situated to visit other Aeolian Islands.Being the most beautiful Aeolian Island, Lipari Sicily with its rich natural heritage, represents one of the most interesting tourist destinations. 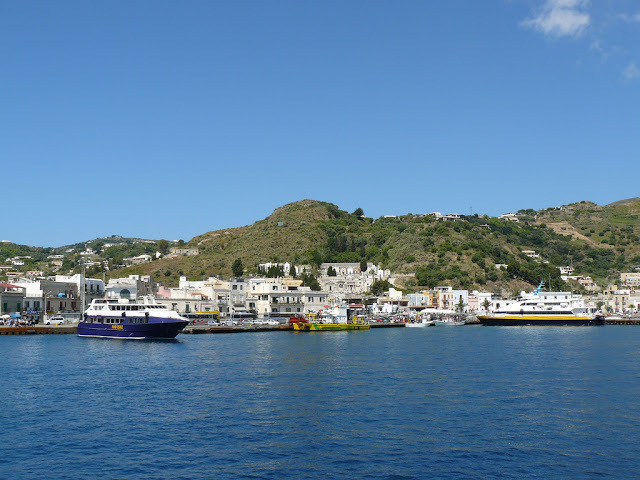 Celebrated throughout the centuries by writers and poets, who have spread its fame from ancient times up to the present this beautiful island enchant us with his sun, blue sea, and exotic beaches who are the natural attractions of a place full of history and culture. 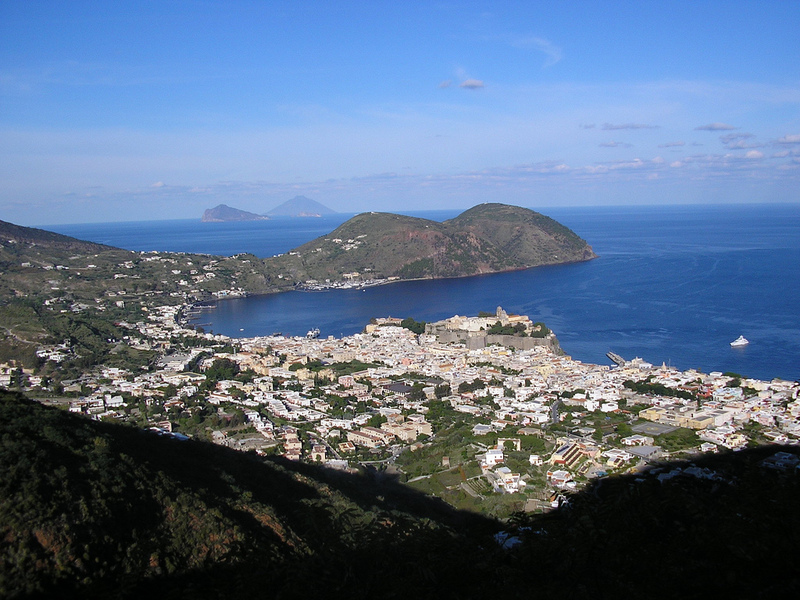 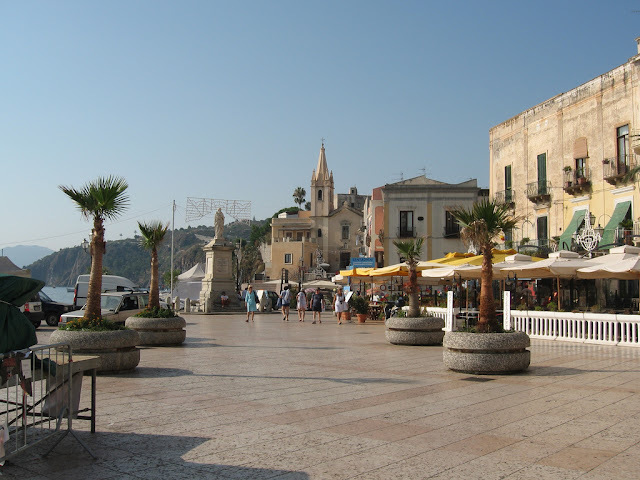 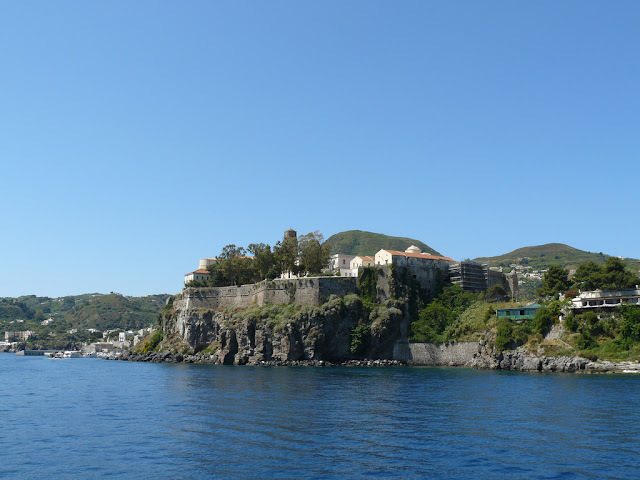 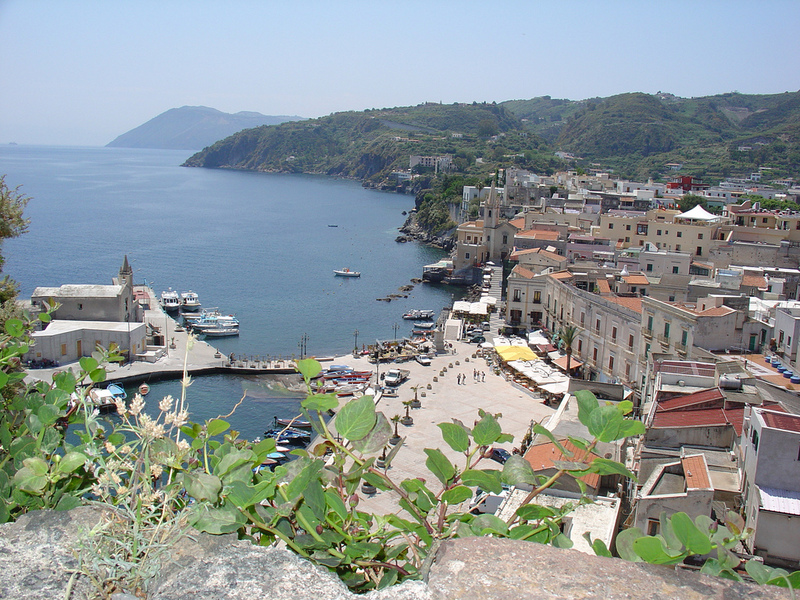 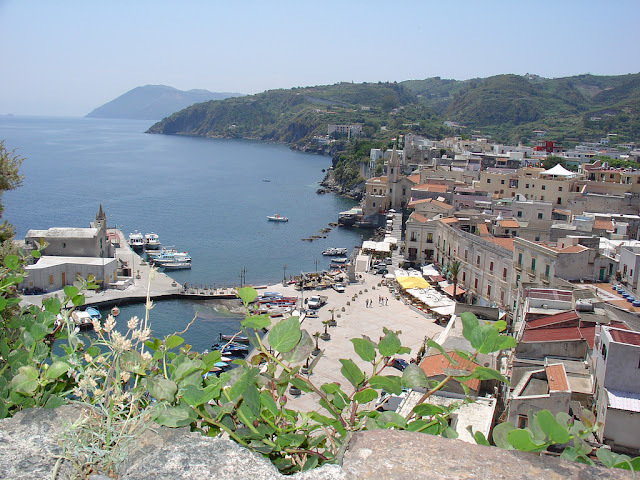 The main locality, called Lipari, is a charming town that boasts a largely reconstructed Norman-era church and a fine archeological museum nearby, though the archeological park is more interesting. 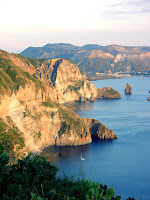 Lipari offers a lot of accommodations, from luxury Arciduca or Villa Enrica to small old fashioned Aeolian Villas like. 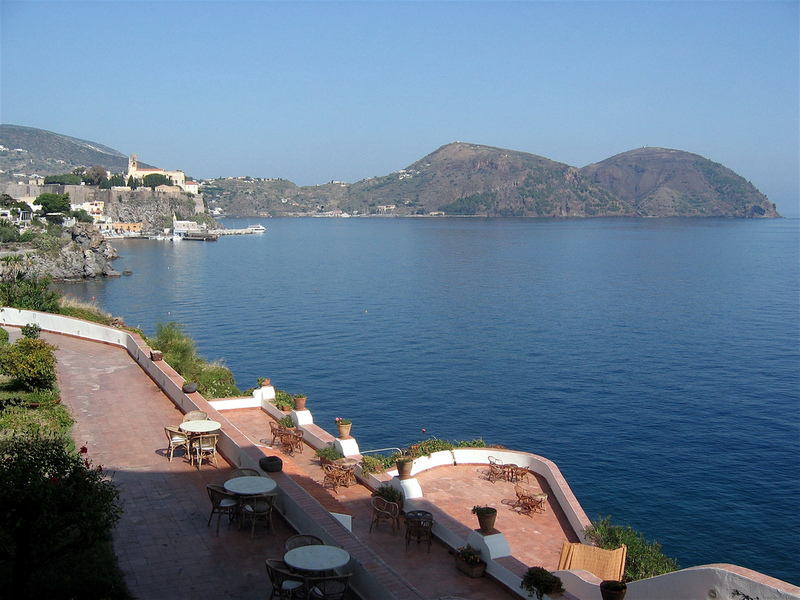 Casa Svedese or Al Monte; also the food is excellent in the Lipari Islands, and local people are very hospitable. 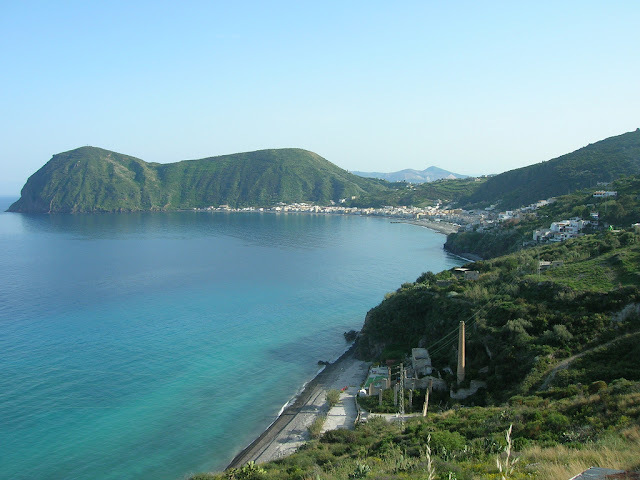 If you come during summer you may want to stay near the Sea, like in Canneto or in or near the town of Lipari. 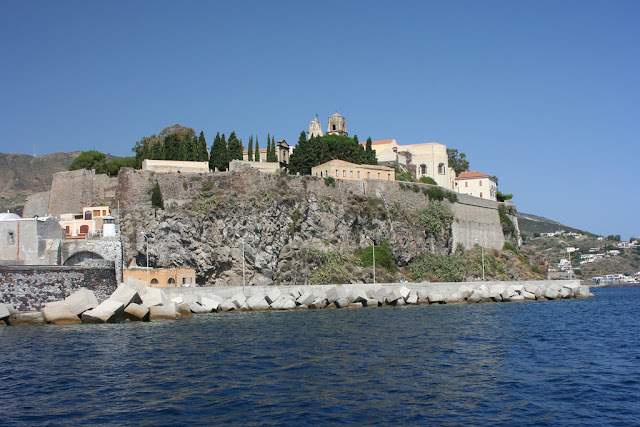 You should ask for air conditioning as in most cases the houses are rebuilt with thin walls with no thermal isolation and the rooms get terribly hot. There are older houses with thick cooling walls but these are not easy to find. During summer on the Lipari island you can do lots of enjoyable activities like dive or snorkle at the Faraglioni. The water is crystal clear and swim in such water is something very special. 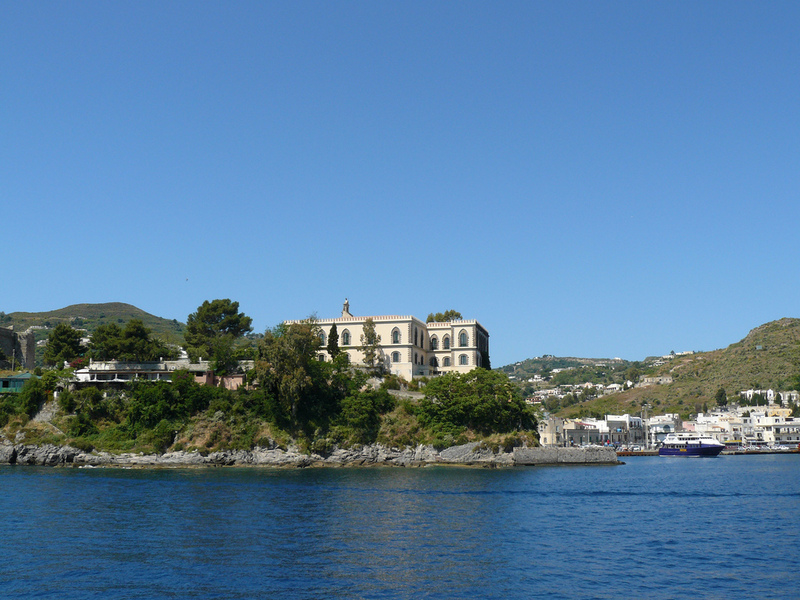 But you must be careful with the currents. 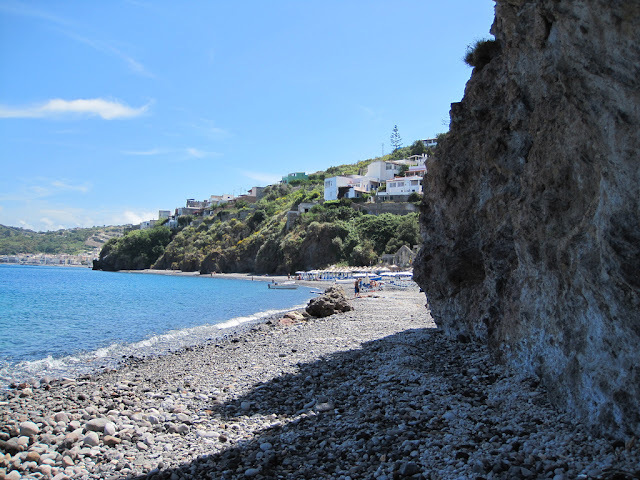 About the beaches of Lipari island,i can tell that this island have numerous beaches like Spiaggia di Sabbia Nera (Black Sand Beach) on Vulcano and Salina offers Pollara Beach. 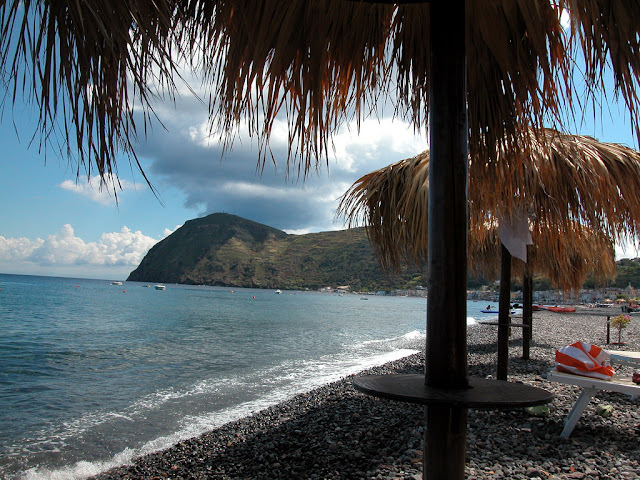 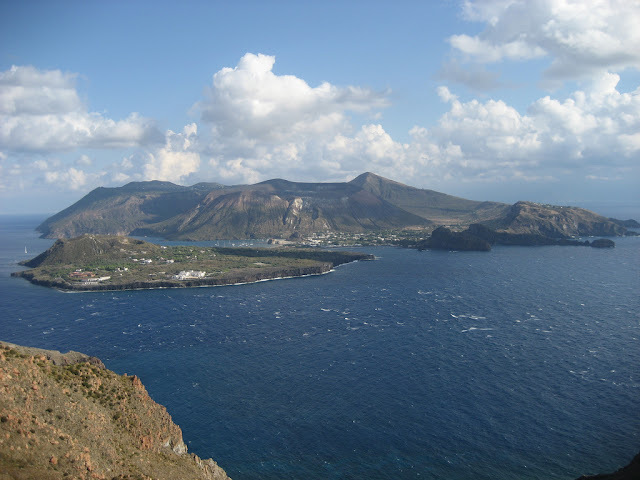 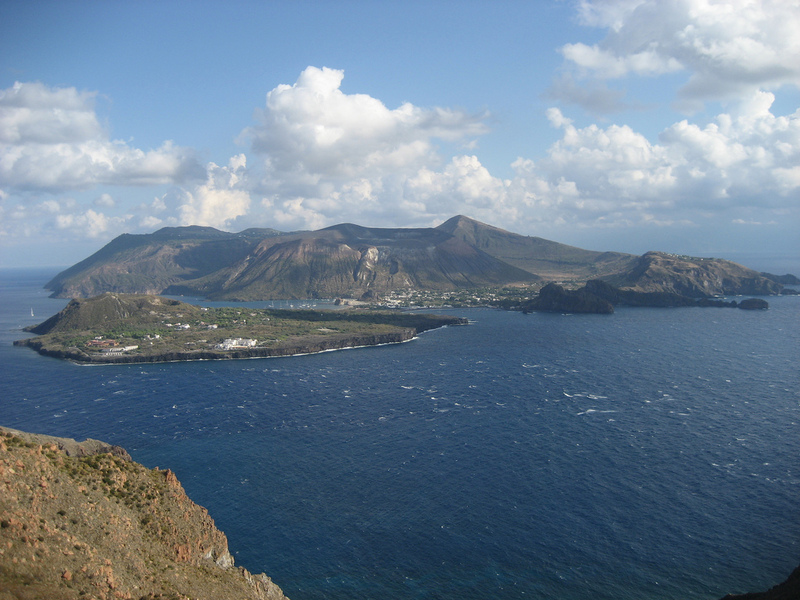 On the larger island of Lipari is Spiaggia Bianca (White Beach) and Ponente (Marina Lunga). 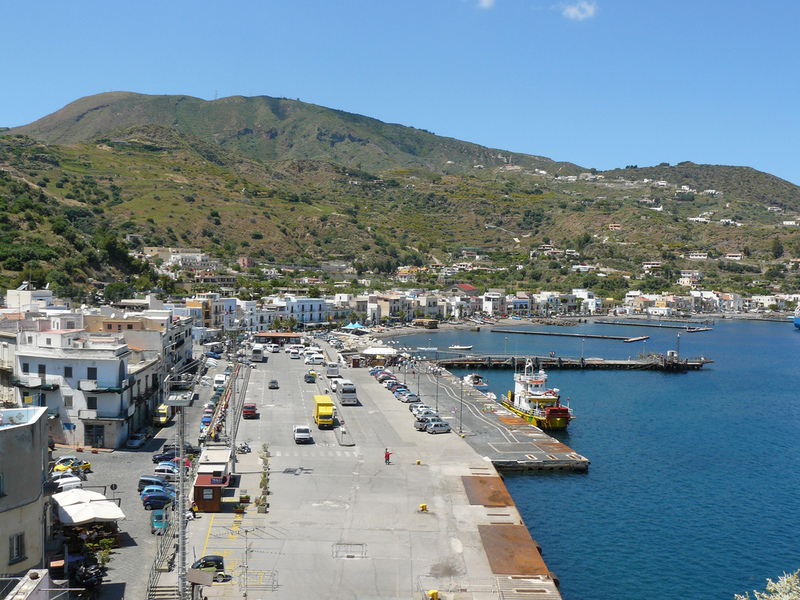 As a last information I can advise that if you are intended to visit Lipari island (as well as the others Eolie islands) be aware that in summer time is issued an ordination to limit the vehicular access. Picture made by: Miss Laura M.